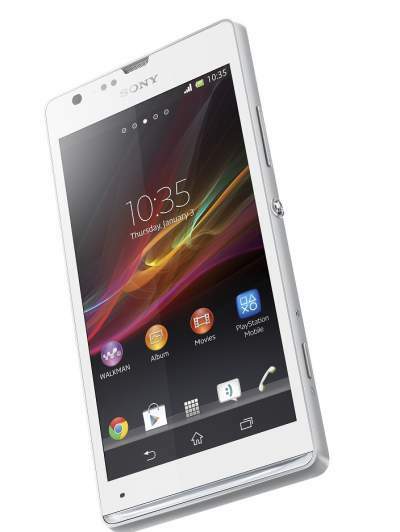 Sony Mobile launched Xperia SP smartphone at London, United Kingdom. Xperia™ SP is the one of smartest Phone of Sony. Sony Xperia is the mid-range offering from the company. Sony Xperia SP has cool and beautiful design and has Precision and crafted co-moulded aluminium frame. Sony Xperia SP have Super-bright 4.6 inch 720p HD Display with Mobile BRAVIA Engine 2 which increases the viewing Experiences .Sony Xperia has 1 GHz Qualcomm MSM8230 dual-core and Android™ 4.1 (Jelly Bean) operating System. Sony Xperia SP have 8MP fast-capture camera with “Exmor RS for mobile”, HDR and Superior Auto for the best photos, even at night or against a strong backlight. The device supports 4G LTE Networks. It has one-touch functions with NFC to display content on your TV or to share music and photos between devices.